The Sheep Whisperer: Pure Navajo Churro! EWE have to admit that we are a RARE BREED! 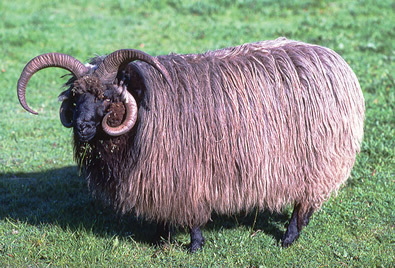 The Navajo Churro breed of sheep were brought to North America in the 16th century by the Spanish Conquistadors. 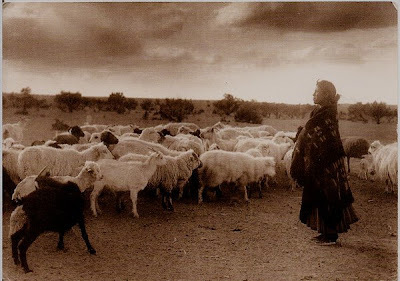 They brought the sheep along with them as a source of food & clothing for their armies. I'm an "OLDIE but GOODIE." & the Navajo LOVE me! Ewe know that I will last longer than Ewer ordinary sheep! The Navajo Churro are "Oldies but Goodies" for a number of reasons. First, Churro have a protective outer coat , as well as a soft underbelly, that are ideal for extreme climates. 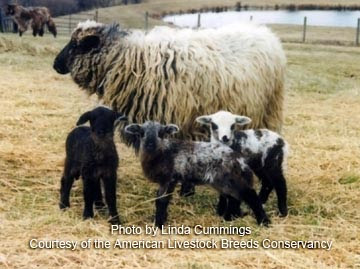 Second, they are extremely resistant to disease, resulting in a hardier flock to breed. 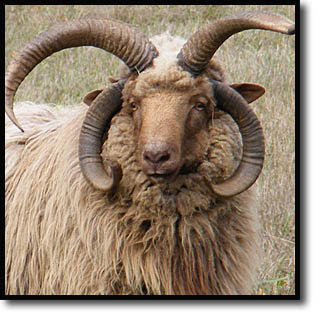 Next, Churro rams are able to grow four horns , which is rare among other breeds. 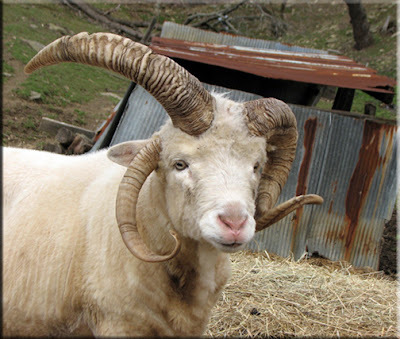 Finally, Churro ewes commonly lamb twins & triplets , producing meats that are leaner with a superior flavor. We are "STRONG LIKE BULLS"! 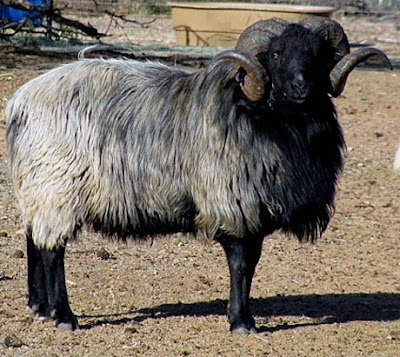 The Navajo Churro, America's oldest sheep, are very easy sheep to breed. Although their numbers are threatened, they are making a comeback , due largely to organizations committed to protecting their breed. The Churro ewes are fiercely protective of their kids, yet have a good disposition & are very low maintenance. No "Kidding", being born Navajo Churro Makes me proud! 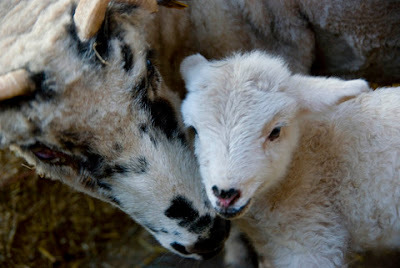 I Love EWE! Don't worry, I will Protect EWE! 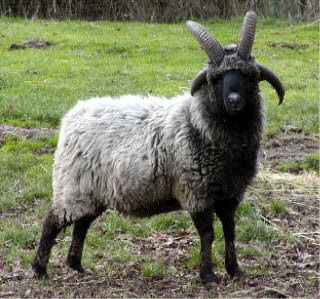 Sheep have long been "fiercely protected" by their protective Shepherd. 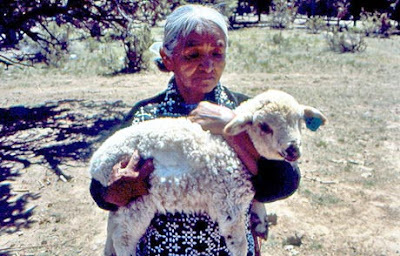 The Navajo Churro ewes are a perfect example of how a mother's love forms a bond that's not easily broken. Navajo Shepherds LOVE their flocks. FAMILY is Everything to us, if EWE now what I mean! It's reassuring to know that EWE can travel securely today, confident that Ewer Good Shepherd has Ewer back ! Thank Ewe Anonymous! 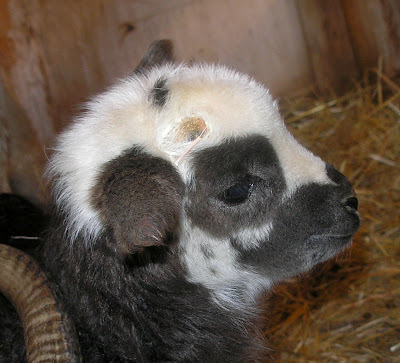 I'm glad Ewe enjoyed the Blog! Keep Looking Up as Resurrection Day approaches! God Bless EWE!